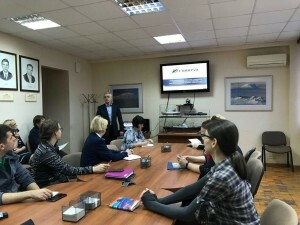 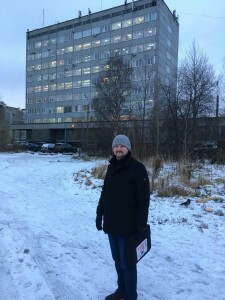 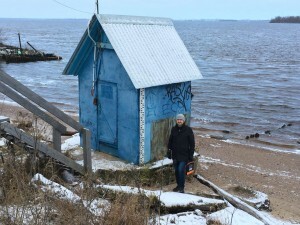 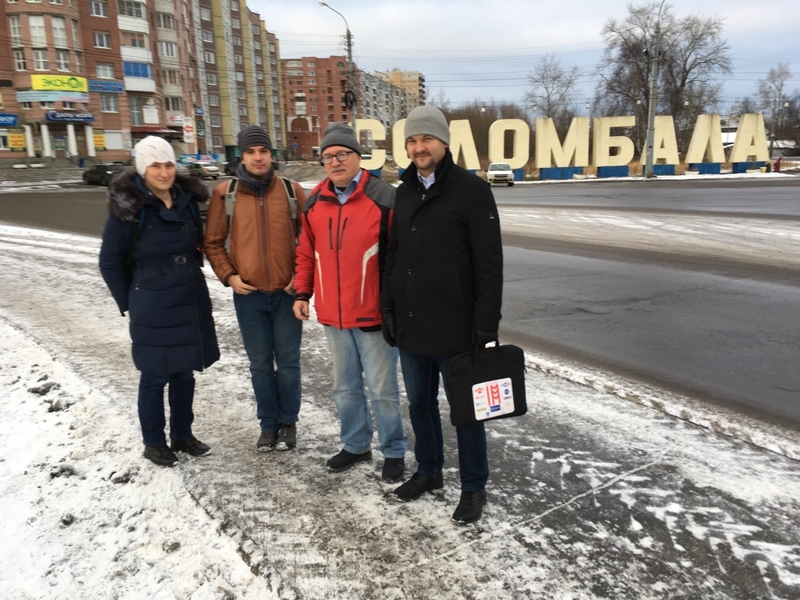 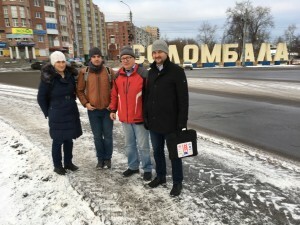 The participants of the project under the Russian Science Foundation grant 17-11-01254 visited the city of Arkhangelsk to organize the testing of the developed flood forecasting system on the river Northern Dvina. 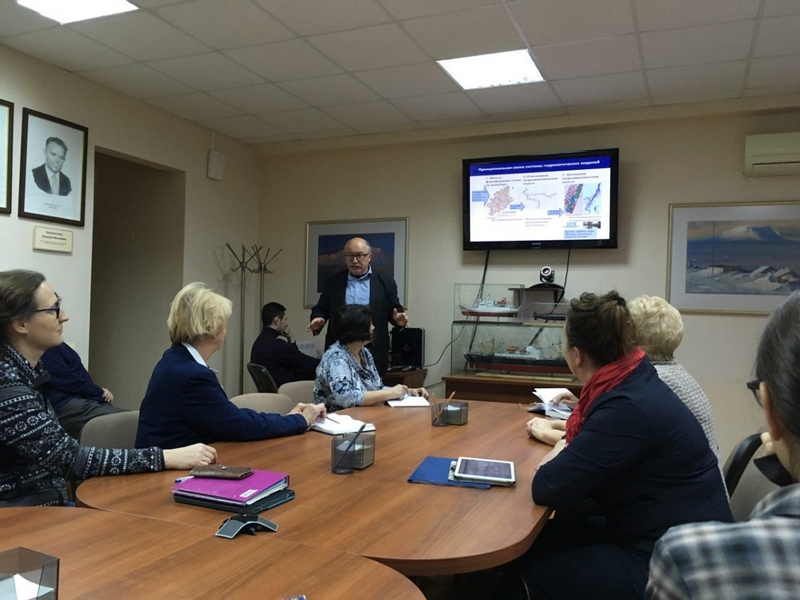 On November 16-17, 2017, several working meetings were held with the management and staff of the Northern Department for Hydrometeorology and Environmental Monitoring and Agency of the State Fire Service and Civil Protection of the Arkhangelsk Oblast. 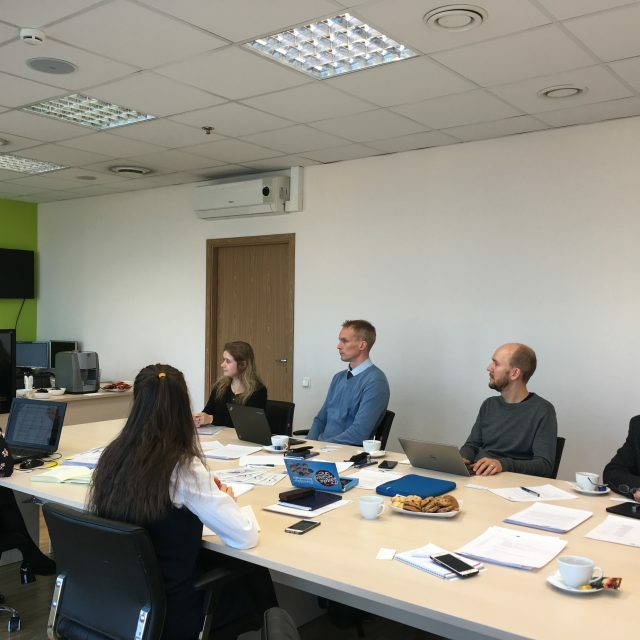 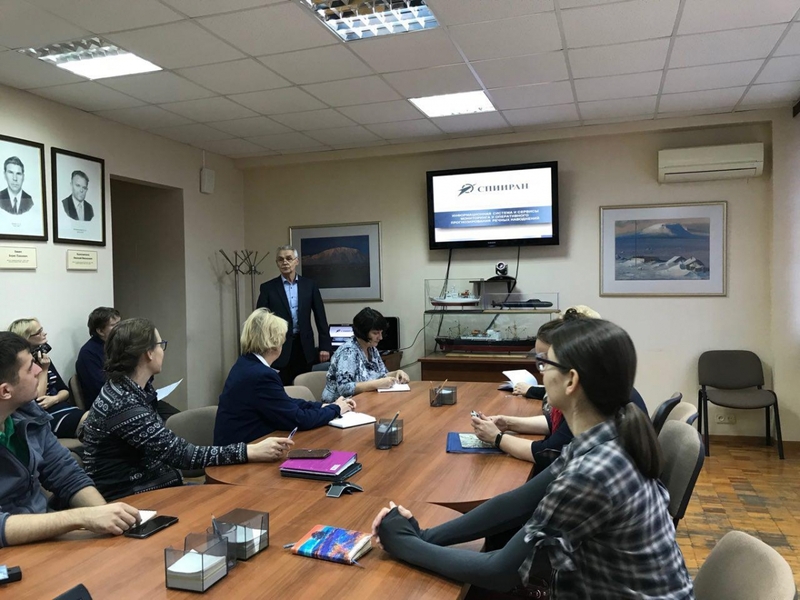 The meetings provided information on the current prototype of the system developed by the LITSAM, Moscow State University and Institute of Water Problems RAS, and the results of its operation using real historical data on the floods of 1998-2016. The representatives of organizations were very interested in the possibility of the system to operate in fully automatic mode using a set of verified hydrological and hydrodynamic models, to obtain operational forecast results on a digital cartographic basis from any user mobile and stationary device, and to take into account ice blocking during the modeling. 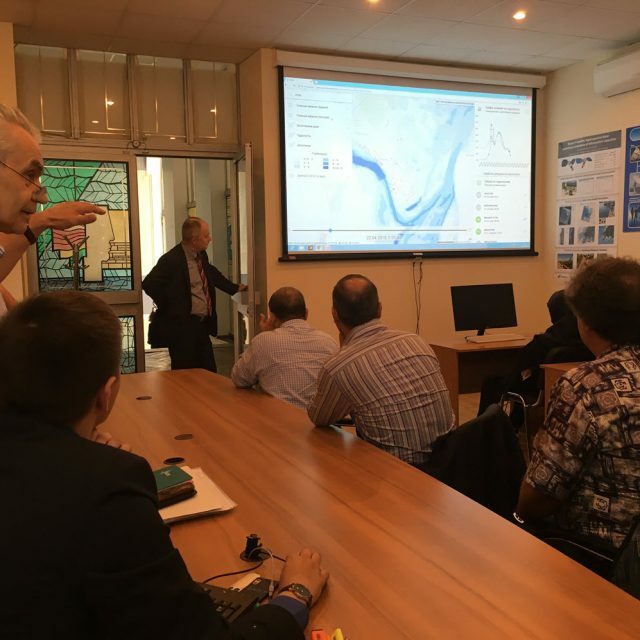 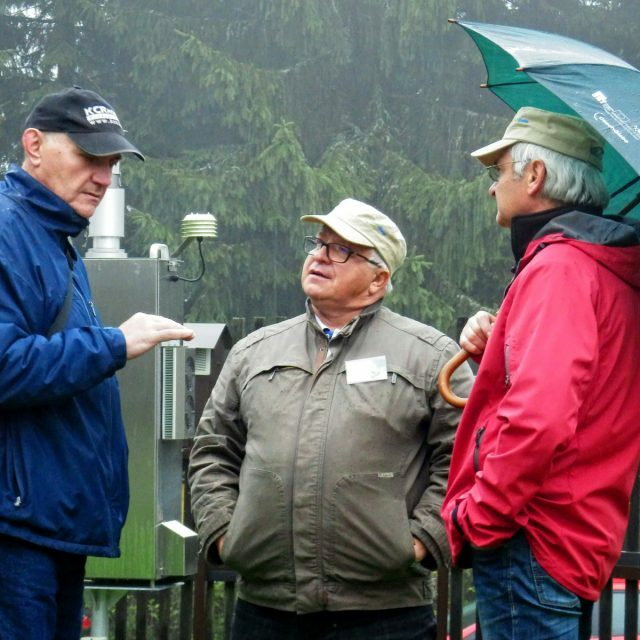 The results of the visit were the arrangements to test the system in real time mode during the spring flood in 2018 using current hydrometeorological data from gauging stations and meteorological stations.